Assalam alaikum! Peace be upon you! Welcome to the website for the Islamic Society of Evansville! 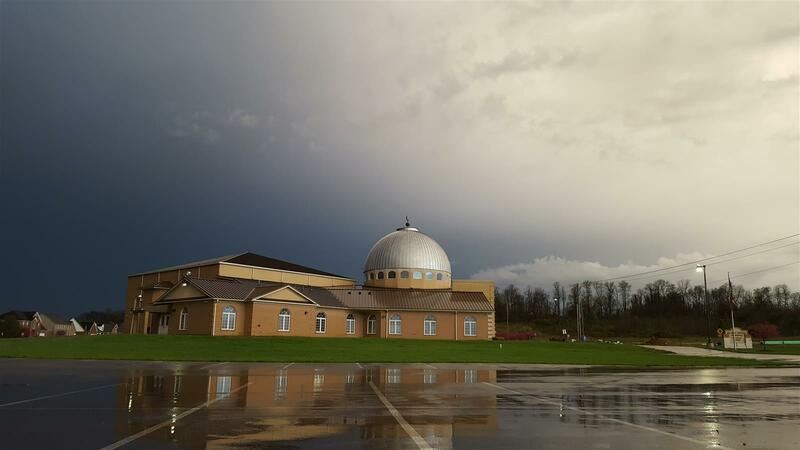 Here you can find information about our Islamic community in the Tri-State area from worship services to the International Food Festival that raises money for the Tri-State Food Bank. Our members are active in Interfaith activities, Habitat for Humanity, CAJE (Congregations Acting for Justice and Equality), Green Masjid and The WorldChangers. If you cannot find what you are looking for, please contact us using the links below.